Teramis here, with the World Building Academy. I am very happy to present to you this outstanding and unusual guide to creating a gazetteer for your fictional world. If you’re like me and most world builders, when you create a fictional world you probably do two things: first, you generate a lot of information! And second, you have to figure out a good way to marshal all that information, both for your own reference and for your audience. That means presenting your setting in a way that effectively invites people into it, whether that may be friends at a gaming table, readers of your fiction works, creative collaborators, or buyers in a marketplace eager for guidebooks to your world. 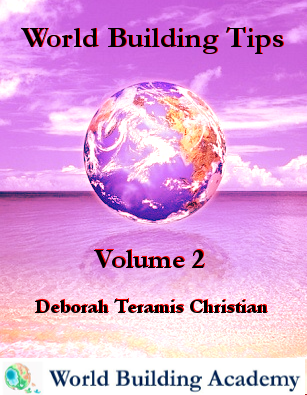 Need a blueprint to follow for developing your world? We have it here. Need a methodology to keep you on track with what’s important? It’s built into the outline, and the points in the text. If you want to distill the highlights and present the most interesting bits of your world in a ready-reference booklet, we have suggestions and a walk-through example for how to do that, too. Click here to preview the Table of Contents. A gazetteer is a book that describes a location. It might stick to just geography, but the best gazetteers cover culture, customs, lore, events of interest, and much more. That’s the pattern we follow here, as we walk you through the process of creating gazetteers for your world: both a master reference document, and more targeted variations on that theme that serve whatever purpose you need them to. 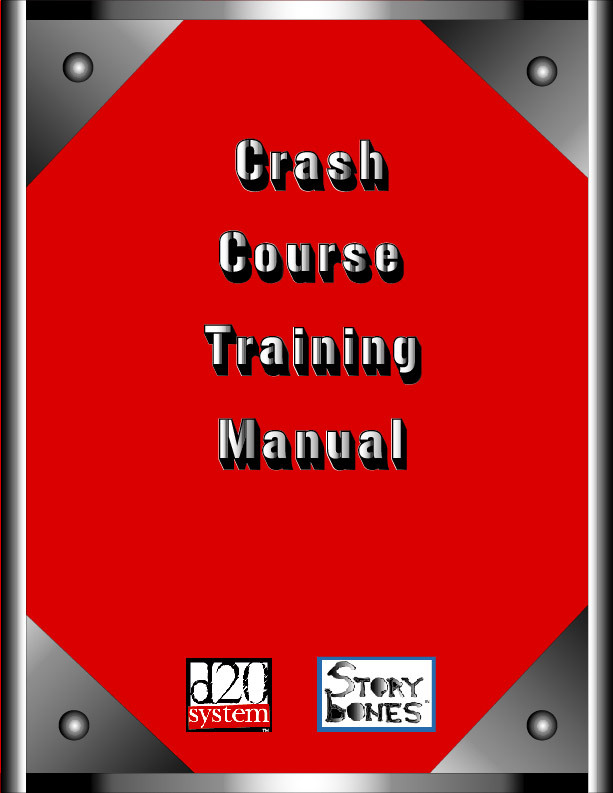 The advice in The Gazetteer Writer’s Manual is offered by two experienced world builders and professional game designers, one of whom is also a science fiction and fantasy novelist. Bruce Heard is known to many as the creative mastermind behind TSR’s well-regarded Mystara setting, which was famous, among other things, for being presented in a unique series of Gazetteers that introduced gamers to each fascinating region of Mystara. 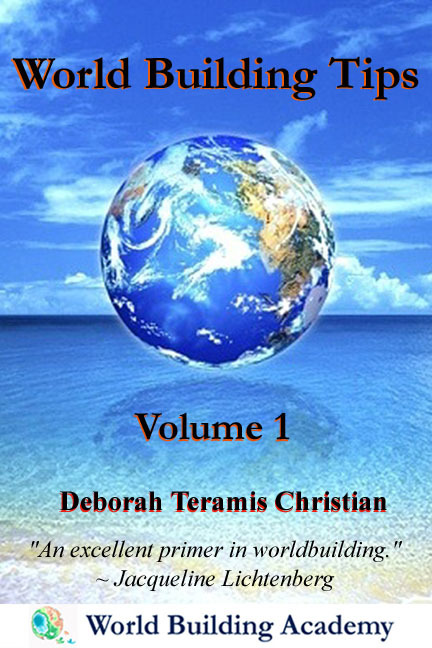 Deborah Teramis Christian wrote similar commercial products (such as the combination adventure and gazetteer-style modules for Mayfair Games’ The City-State of the Invincible Overlord), authored one of the Mystara gazetteers, and has produced similar books in support of her own science fiction and fantasy novels from Tor Books. This writer’s manual distills decades of game design and professional writing experience from the authors to give you a one-stop “how to” guide for creating gazetteers of your own. 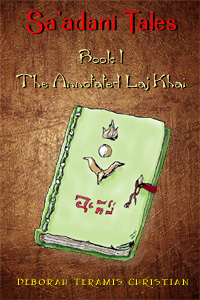 Click here to read some sample excerpts from the book. (This is a better selection of previews than you’ll find at Amazon, because we give you a broader sampling of our content than Amazon does. They just auto-count so many pages straight into the book. I think they get far enough to cover a design meta-discussion in GWM, but don’t let you see some of the more on-point how-to later in the book). 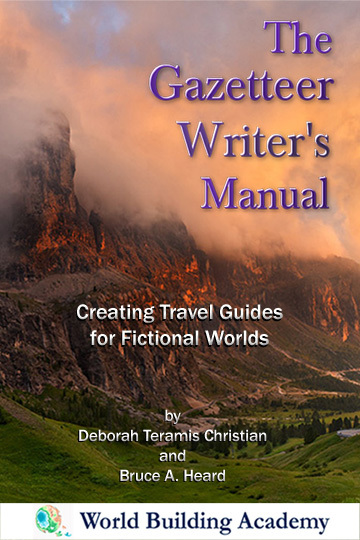 If you want to make better sense out of the material generated when you create a fictional world, and especially if you want to craft specialized views of that world including handouts for readers, fans, gamers, convention-goers, buyers, and others, The Gazetteer Writer’s Manual: Creating Travel Guides to Fictional Worlds is a must-have addition to your world building library. The Gazetteer Writer’s Manual: Creating Travel Guides for Fictional Worlds. Ebook formats only. ~53k words, ~125 pdf pgs delivered in two documents. See Order Delivery (below) for details. 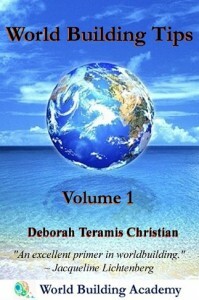 After purchase is processed, you’ll be sent an email containing a link where you can download your book. Links expire after 24 hours. If you do not receive your download email in a timely manner, be sure to check your spam filter and bulk mail folders. If you use Gmail, be sure to check your “Promotions” tab or your “All” folder, which is usually rather hidden from view, and often spam-traps our email for some reason. 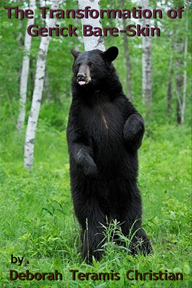 If you need additional support, contact sales (at) storybones (dot) net. NOTE Your book download links are sent to the email you use when you pay for this book. This Book is Delivered in Two Parts. Be sure to download BOTH links in the email you’ll receive. For more info on world building topics, please visit the World Building Academy, and join our mailing list for free weekly world building tips! Any chance of a paperback option? I want to buy this but don’t want to buy an e-book. Thanks for your question. 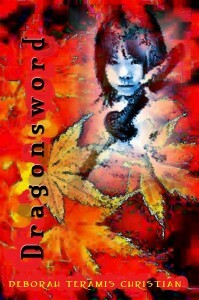 For now the book is only available as an ebook. At some future date we will be making it available as a print-on-demand version hard copy, but that will not happen until we convert all of our books to PoD at once. That is not a high priority for us right now, since our focus is first and foremost on ebook publication and writing new books. In a year or two we’ll be undertaking PoD conveersions, but it is not in the near future at all. For what it’s worth, I know that some individuals have bought this in pdf format and have printed it out and put it in binders to use as a hands-on workbook for their world-building work. Perhaps that is an alternative that might work for you as well. If you have signed up to the World Building Academy mailing list (which many people do for the free weekly world building tips I send out), you will also be notified there whenever this book becomes available in hard copy. You can find the mailing list form here. I’m with Jeff. I’ll also be buying a Print on Demand version, when it comes out. I do want to point out that Storybones is primarily an ebook-only publisher. If you want the content, it’s a good idea to buy the ebook because print formats are a very low priority here. Meaning you may wait years for a work to appear in that form, if ever.